Last week we talked about the future of affiliate marketing on Pinterest. Since the crackdown on affiliate links on Pinterest pictures, it’s become nearly impossible to make direct affiliate sales from Pinterest traffic. While we may not be able to directly link to a product with our affiliate link we can link to the product on our own website. That’s where we monetize. Our own websites. There’s a bit of science and art that goes into creating a “persona profile.” If you missed it, go back and read part 1 of this series to find out how to develop a persona. In this part, we’re going to focus on taking what we know about our persona and building our Pinterest profile. Pinterest accounts are by invite only. You can get an invite easily by requesting one on their homepage. See the image below. It may take a day or two before you get the invite, sit tight. You can then use this account to create new invites for other personas, if you wish. In the mean-time, be sure to have your profile info ready. Have an image and a short snippet of info about you (or your persona). You may want to practice writing this short bio info a couple of times. It may not come out very natural your first crack at it. Remember to try and put yourself in that person’s shoes. What do they like, how do they act, what’s motivates them? When you answer those questions it will become very clear. Now that you’ve got a profile and you’ve uploaded a picture of yourself or your persona you need to build a presence. It’s pretty simple really… What makes Pinterest work? 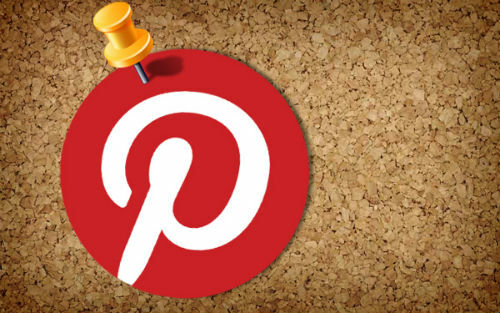 Pinterest is a social network focused on uploading and sharing pictures! So it’s time to get social and start pinning. Start browsing Pinterest. Repin products and pictures that relate to golf. But don’t stop there. We really want to make this profile top notch. Repin things that you believe your persona would be interested in. Remember our golf persona? He was a fifty something, affluent, caucasian male. Well… I’m going to take a guess and say that guy likes stuff like BMW’s, steak, beautiful women, and sandy beaches. Yes – I’m sort of playing off of stereotypes. As much as people detest stereotypes they exist for a reason. Repin stuff within your persona’s “world” – not just golf stuff. When you repin – hit the like button too. You can also simply hit the like button on some photos when you’re browsing… keep it real! Find pictures of golf that you really liked and repined? Follow that guy or gal. They’re obviously in your target market. 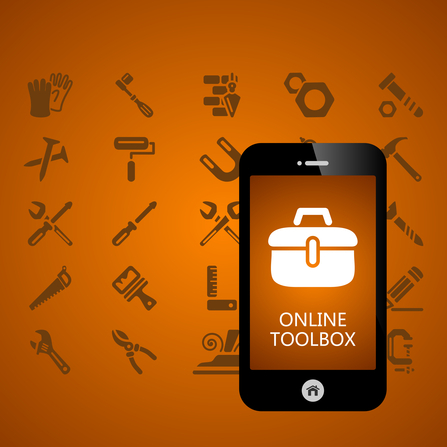 This is opportunity to pin product images from your affiliate site. Remember, in part 1 we built an affiliate site focused on golf products? You should have many pages dedicated to a single product. Each of those pages should have an image of the product you want to sell. Take the url and Pin it. Pinterest will let you pick which image on the page you want to use. Pick the one of the product! Don’t over do this in the beginning. Yes it’s true that this is what makes this strategy work. But Pinterest doesn’t want you to self promote in excess. Commenting – Yep, you’re going to have to converse with people. It’s not that big of a deal. Simply comment on pictures that strike your fancy. Do yourself a favor and make the comment worth reading… not just the generic “Great pic!” garbage. That gets no one’s attention. Submit to Pinfaves.com – This is a little known Pinterest treasure. Pinfaves is like a bookmarking site for Pinterest. Think of it like digg.com or delicious. Submit your repins here as well as dropping in a few pins of your affiliate products from time to time. Don’t over do it though. You’ll get shut down. Try to stick to a 3 to 1 ratio. Cross Post Your Pins on Social Media – Again, you’ll want to be mindful of how much you’re doing this. You may start to annoy the people that like your page or follow you. Once a day is a good schedule to shoot for. So what does all of this do for you? After a month or two of following this you’re going to have a legitimate Pinterest profile that can and will drive traffic to your affiliate site. Will you make a million dollars off of this strategy? No… probably not. But you will have undoubtedly built a traffic source to diversify your overall traffic strategy. That my friends, is never a bad thing. Have any super ninja Pinterest promotion tricks? Please share with the rest of us in the comments. Requesting your friends and family to repin your pins could certainty build up your followers before placing a link to your affiliate site. If you have friends and family on Pinterest would be useful! start a competition on one of your boards..something like: which is the best/cute/nice pic out of these 3 pics? Together with almost everything that appears to be developing inside this particular subject material, all your viewpoints are generally relatively exciting. On the other hand, I appologize, but I can not give credence to your whole strategy, all be it exciting none the less. It appears to everybody that your remarks are actually not entirely rationalized and in actuality you are generally yourself not even wholly confident of the argument. In any event I did appreciate reading it.